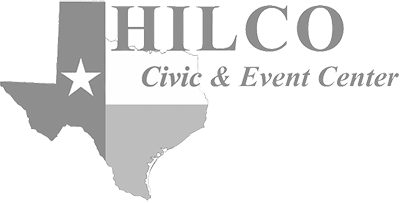 The 75 Year History of HILCO Electric Cooperative, Inc.
At the turn of the 20th Century, a man by the name of Earl D.H. Farrow had a dream to bring power to the rural people of Central Texas. 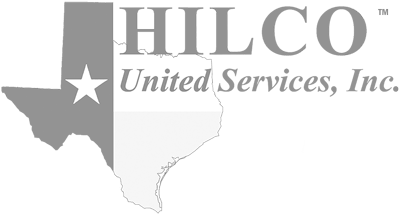 Against tremendous odds, he started Hill County Electric Cooperative from the ground up and built miles and miles of power lines to farm houses in five counties. 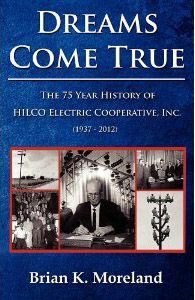 Dreams Come True is the illustrated story of how Farrow’s vision grew into the large electric power co-op that HILCO is 75 years later. In this fascinating historical book, discover a tapestry of personal stories and humorous adventures as one man inspires others to build a dream that delivers power to its many members.